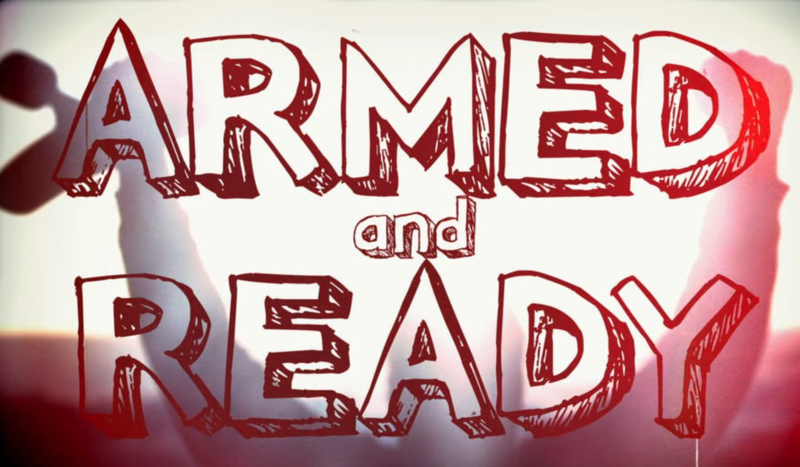 Armed and Ready PROMO from Crazy Legs on Vimeo. 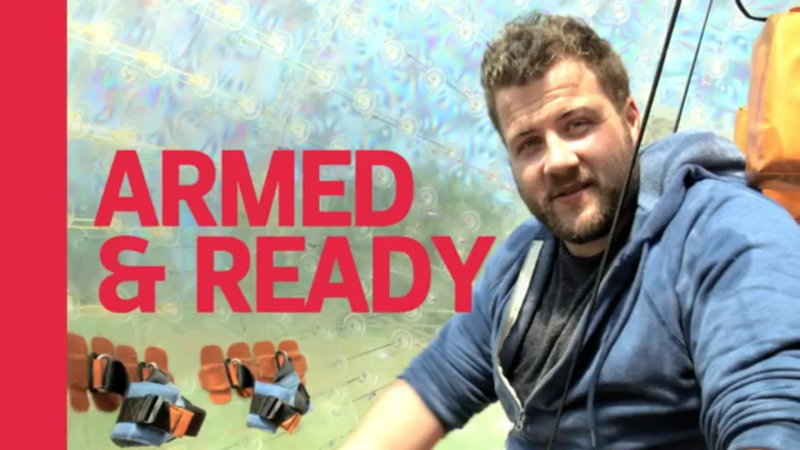 This series follows the adventures of Kevin Michael Connolly, an author, photographer, and an adrenaline junkie who was born without legs, as he sets off to conquer new challenges without a wheelchair or prosthetics. 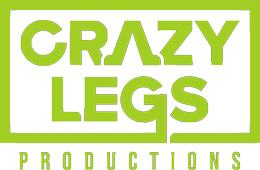 Armed and Ready SIZZLE from Crazy Legs on Vimeo.